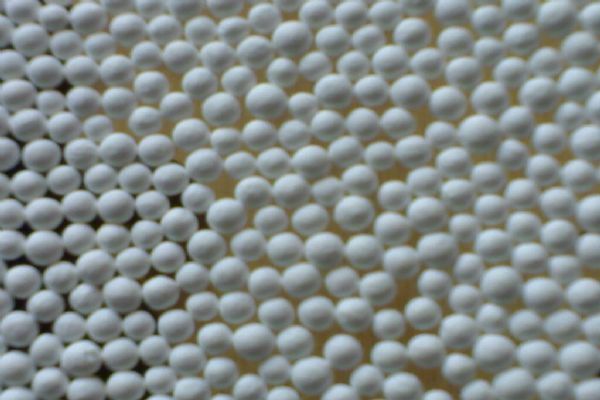 An adsorbent used in industrial plants with excellent surface properties especially as a dryer in dynamic adsorption conditions. It is used safely for a long time in compressors, dry air systems and to get moisture through liquids. - Safely used to take moisture and other impurities from various gases and liquids. They area packed and sold in 125 - 150 kg barrels or 25 kg packages.